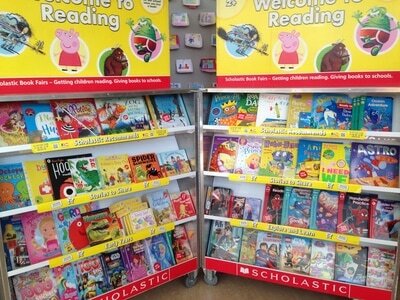 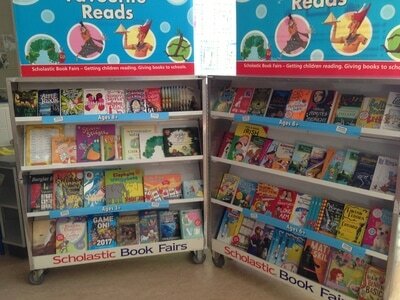 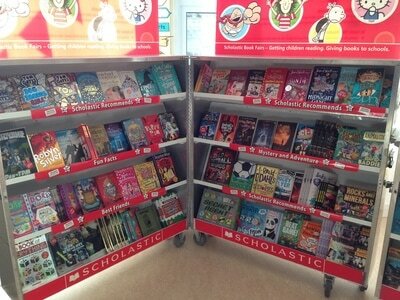 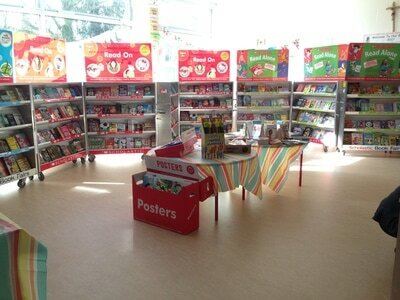 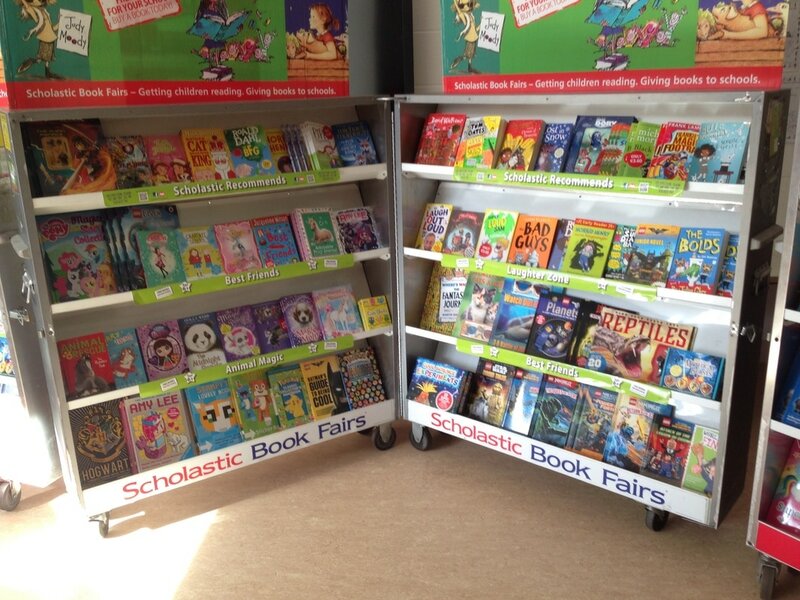 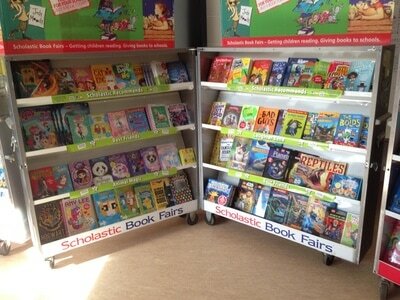 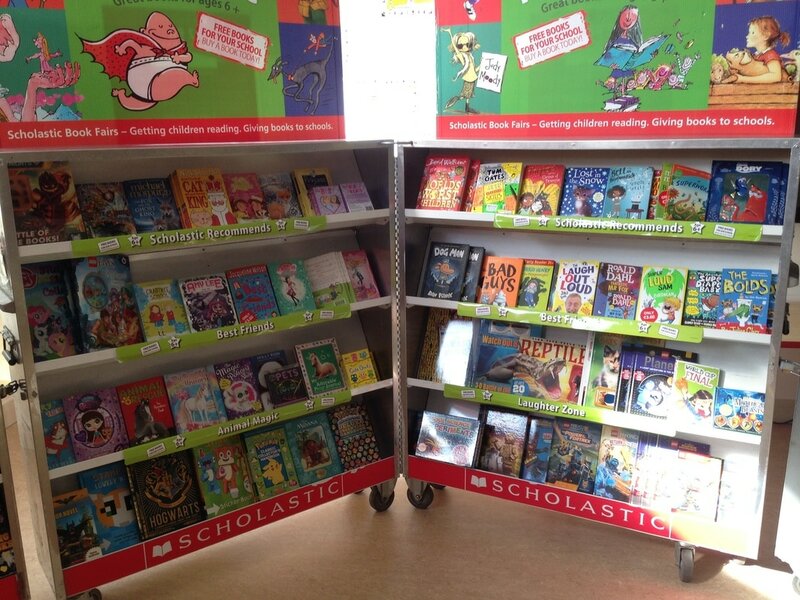 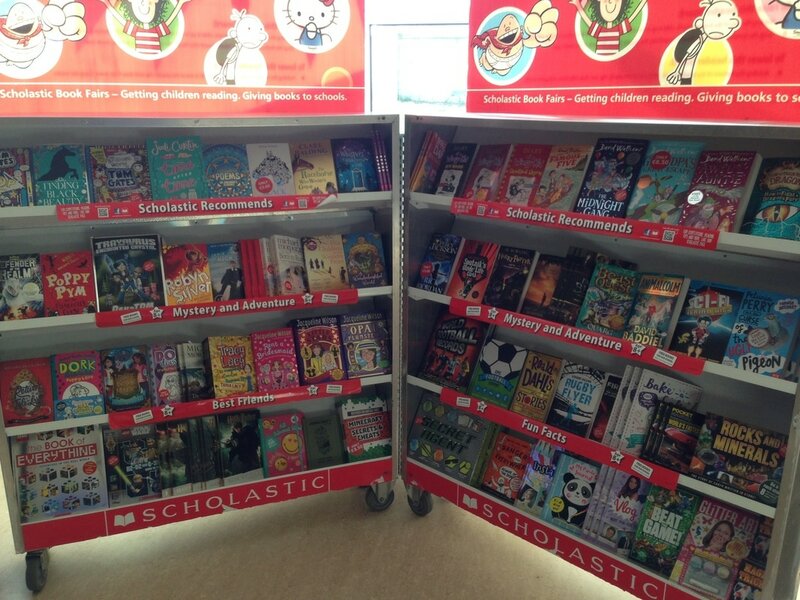 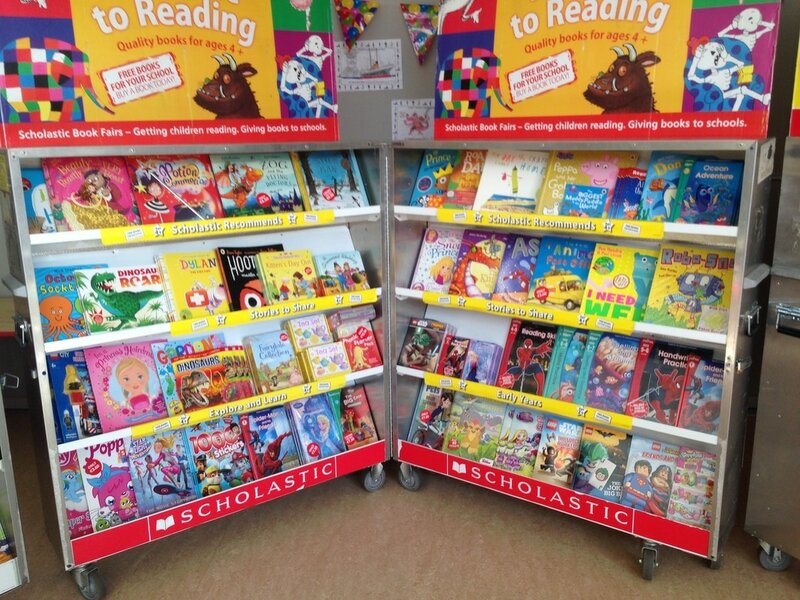 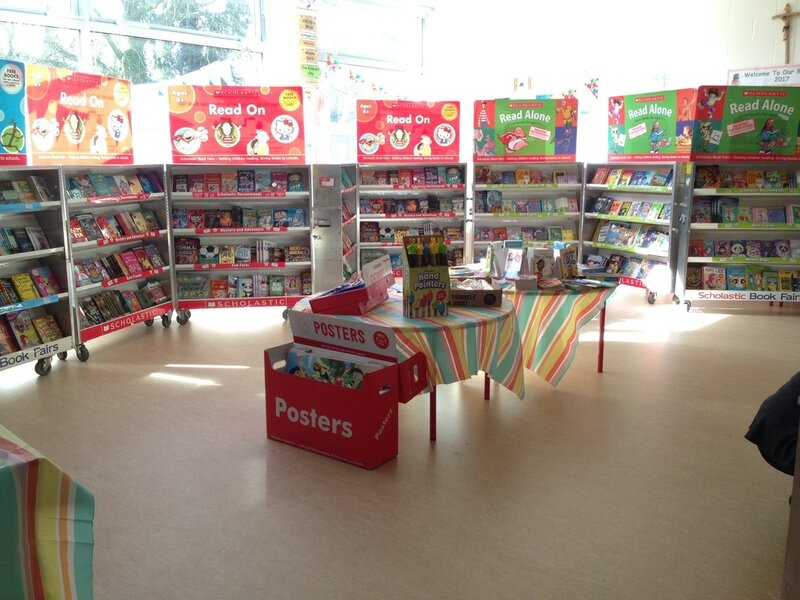 Welcome to our Book Fair Information Page. 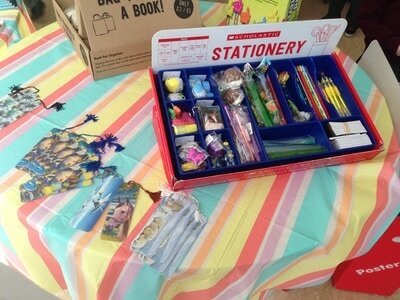 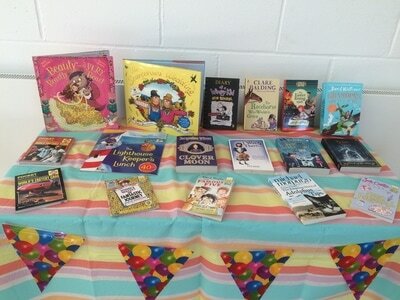 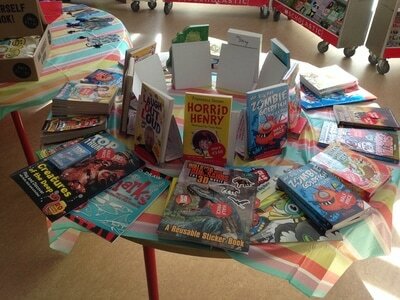 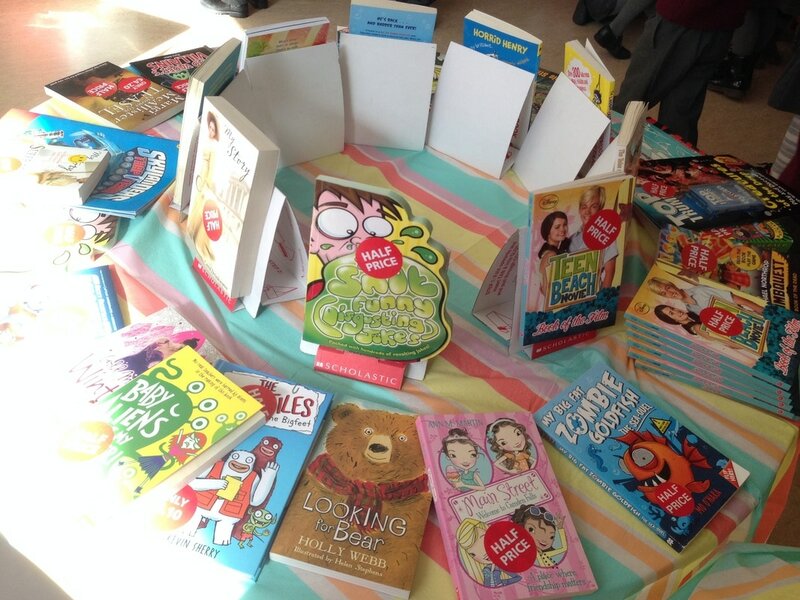 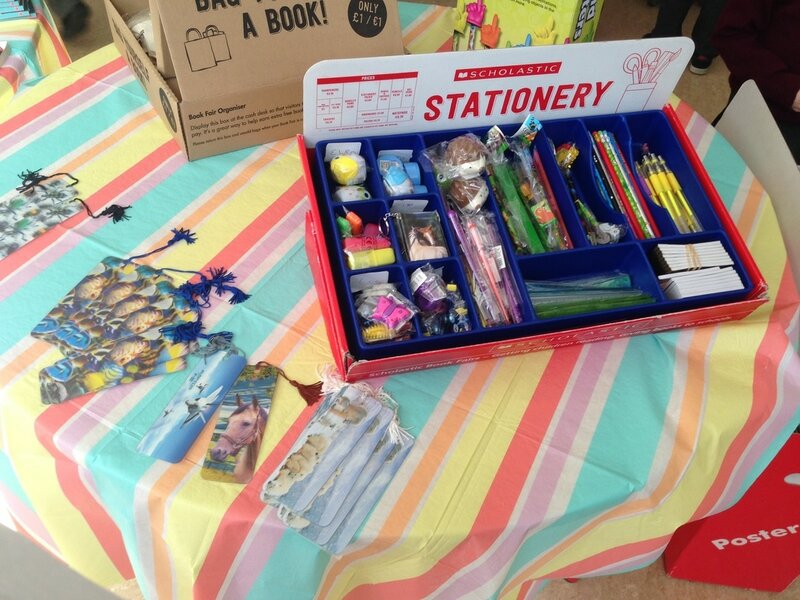 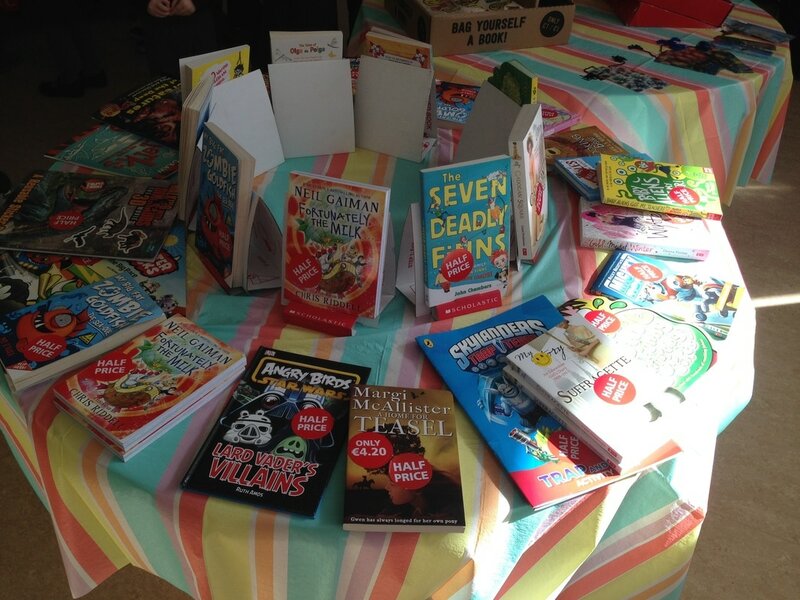 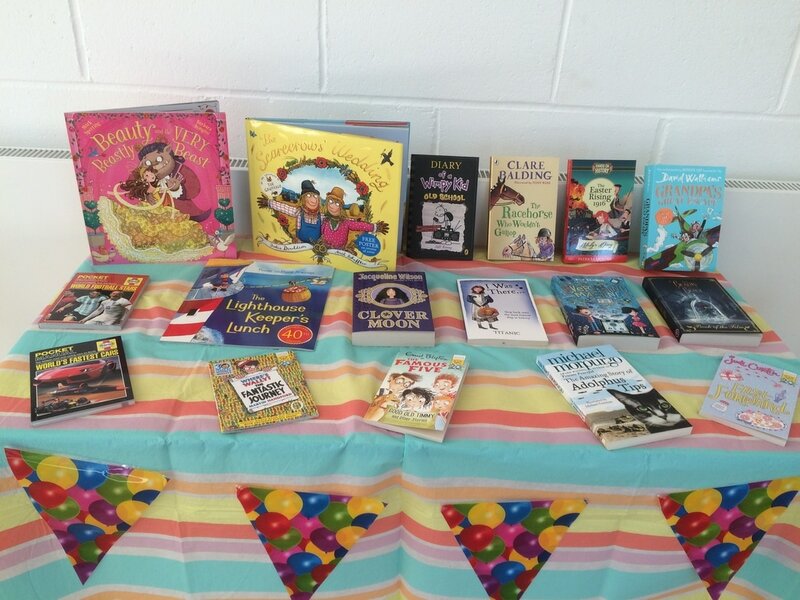 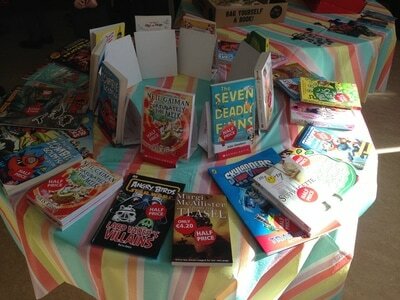 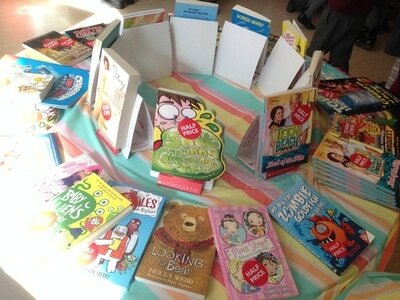 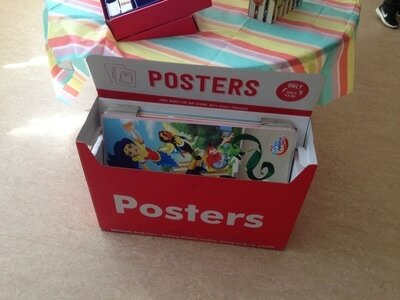 In conjunction with our Book Fair we are running a Book Fair Raffle. 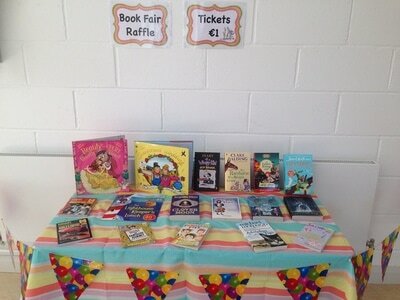 Tickets are €1 and available to purchase in the school from Tuesday, 21st March until Tuesday, 28th March 2017.